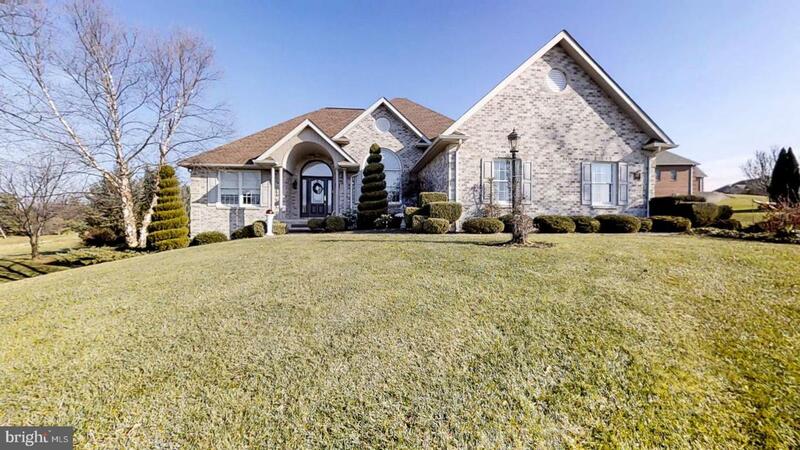 Absolutely breathtaking custom built all brick home located on the first tee of Penn National's Iron Forge Golf Course boasting 4200 sq. 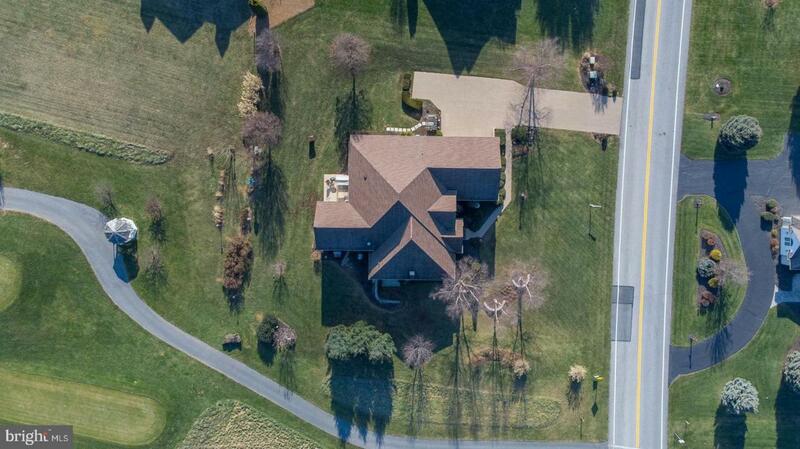 ft. of impeccable design elegance featuring 4 bedrooms and 3 full baths. Outstanding craftsmanship and custom details are evident in the superior finishes including the rich hardwood floors, tile and carpet throughout this exquisite home. This home features a grand entrance foyer with a formal dining room and gourmet kitchen flowing seamlessly into the well laid out open floor plan encompassing the large family room with a double sided gas fireplace for extra coziness and an inviting sun room which creates both a casual and a spectacular entertaining environment. The master en suite includes a large WIC and equally large walk-in shower. The laundry/mud room is located on the main level entrance off the large 2 car garage. Equipped with a central vac system. Completely finished lower level boast an open and inviting entertaining area featuring a kitchen, full bath and bedroom which could double as an in-law suite with a separate walkout entrance/exit. Beautiful landscape surrounds you as you enjoy your peaceful and tranquil rear patio while gazing upon the magnificent mountain views overlooking the first tee. 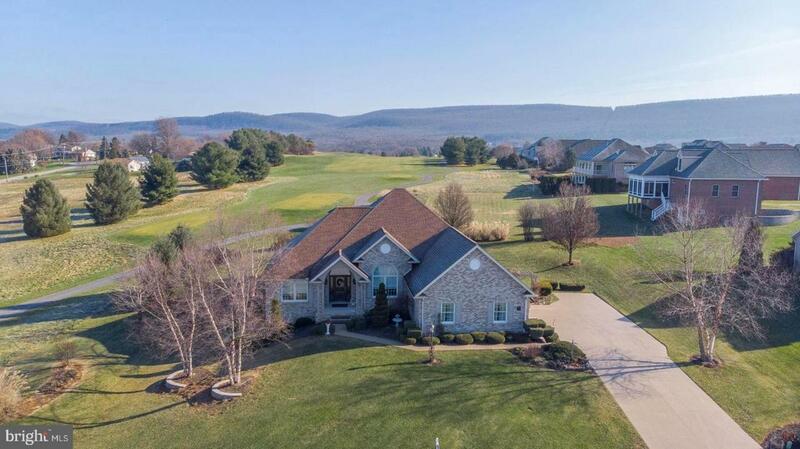 Penn National is a top 50 Master Planned Community in the USA situated in South Central Pa. featuring two championship 18 hole golf courses, swimming, tennis and dining. 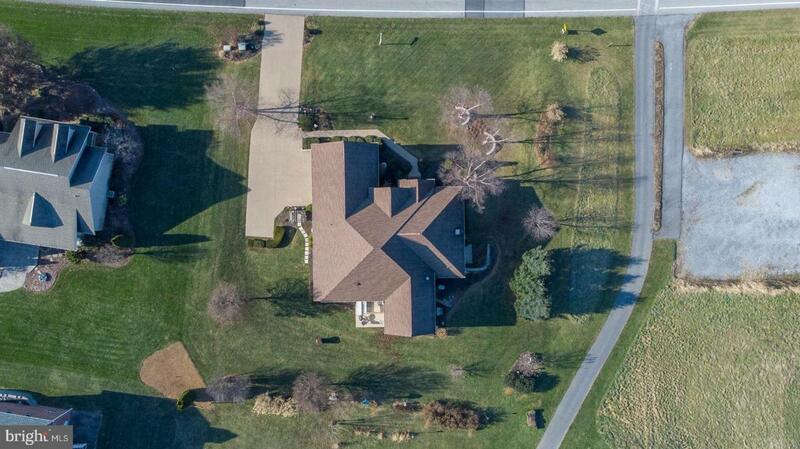 Must see to appreciate all this home and community has to offer.